Sorry for no recent blog posts. Meanwhile you can check out our Instagram updates. 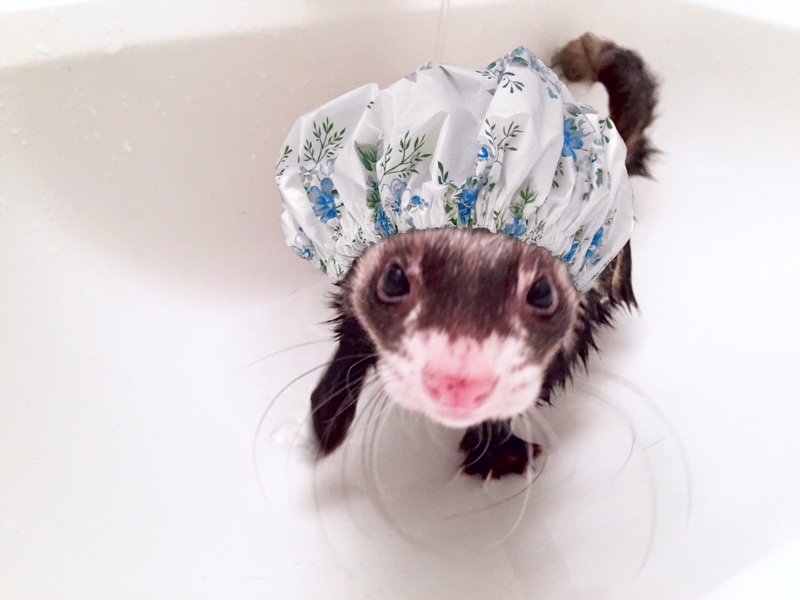 Here are the results of our ferret hat giveaway! It is important to cut ferret's nails regularly, when nails grow too long, they make it hard for ferrets to walk and catch on fabrics. When ferrets get caught on something, they start pulling very hard and may rip their nail off completely. 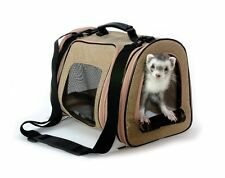 It is extremely painful and exposes a ferret to infections. Here is how I trim my ferrets' nails. 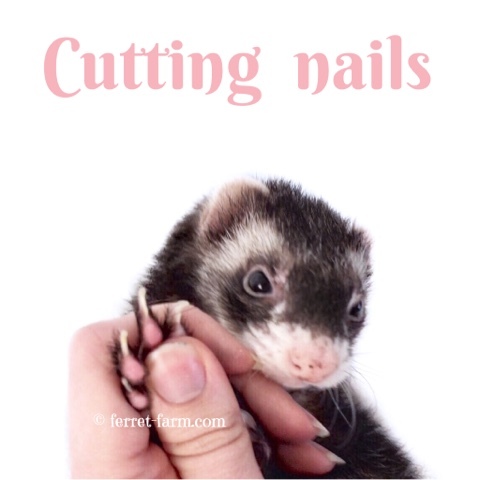 Quick and painless way to cut ferret's nails. Ferrets shed their coats in spring and autumn to get ready for seasonal changes. Winter coat is thick, fluffy, with thick lighter-colored undercoat. Summer coat is thin with little undercoat. 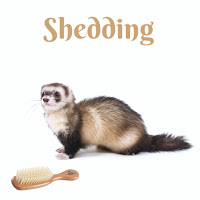 During shedding season, ferrets can accidentally swallow their shedding fur when they groom or eat. If enough of these hairs are ingested a hairball can form. Ferrets can’t cough up hair like cats do, so the hairballs collect in the stomach and eventually cause dangerous intestinal blockages that must be surgically removed. Watch Charlotte's debut on television! Q: "I can't understand why if cats and dogs can eat kibble without hurting their teeth, ferrets can't. Can you answer why or why not?" Ferrets are quite difficult to introduce a new diet to. Patience and consistency matter the most when switching your ferret’s diet. The process will take several months during which you can't go back to feeding the old food. Congress agreed to a new highway spending bill on Tuesday: Amtrak will soon have to allow the animals on many more trains. Over time, I have used a number of ferret cages. 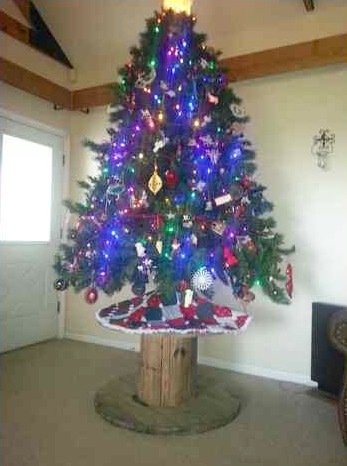 Some of them good, others not so much. 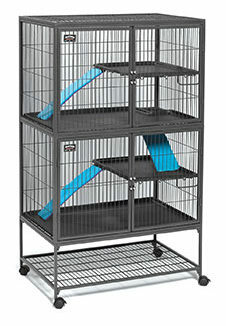 Here are advantages and disadvantages of different ferret cages in my opinion. 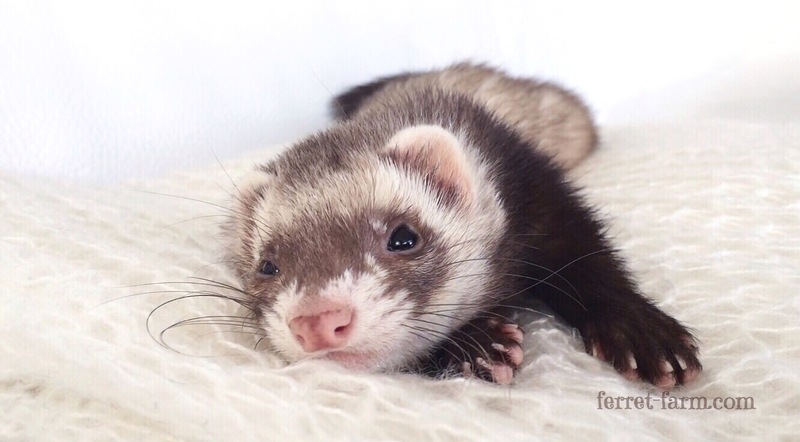 Rumpel is the most well-behaved ferret ever! Among other things, he does not mind taking a bath. Watch a YouTube video of him enjoying his spa day.